We craft photography portfolio designs so you don't have to! Make your website the easy way! 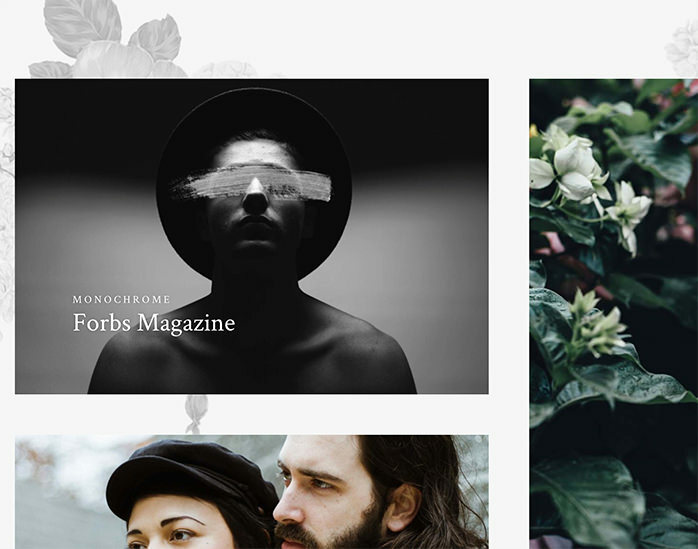 Our photography portfolio themes will help you easily build a professional & beautiful website, so that you can have a portfolio worthy of your best work. 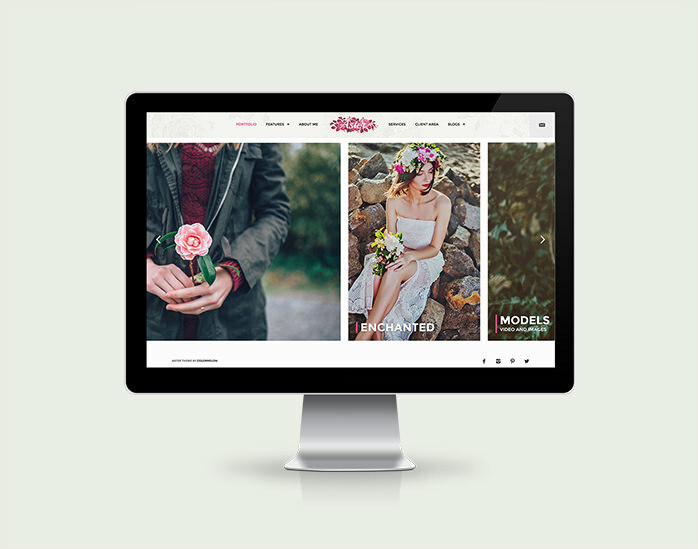 Choose any photography WordPress theme from our custom design delection and you'll be on your way to launch your website in no time! Set up in hours, not weeks! When you purchase a theme from us - you get years of experience under our belt designing portfolio themes. We've already made the design for you. NO coding required!. All you have to do is upload your images and write your content - that's it! Go live with your fresh new portfolio website and start attrcting the clients of your dreams! Our customers tell us that thanks to their new website, they look more professional, feel more confident and have received a praise from clients and other photographers alike! 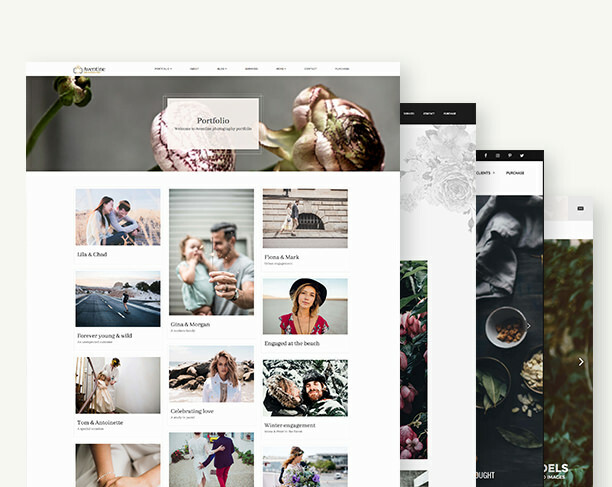 When we say we design WordPress themes for Photographers, we truly mean design - for - photographers. We know what photographers need, we know what a good portfolio looks like, and we strive to make the best WordPress themes for photographers. You don’t need any WordPress or web development skills to setup your website. The setup is easy, with 1 click demo content included. All you need to do is install the theme, add your content, and your website is ready! All the necessary design decisions are already made for you, because our philosophy matches the WordPress Core Philosophy. Themes should work out of the box and without any effort. If you want a million options or a pile of random layouts, our themes might not suit you. Every theme is bundled with a complete documentation, and everything that’s not covered by the documentation is either in a written or video tutorial. 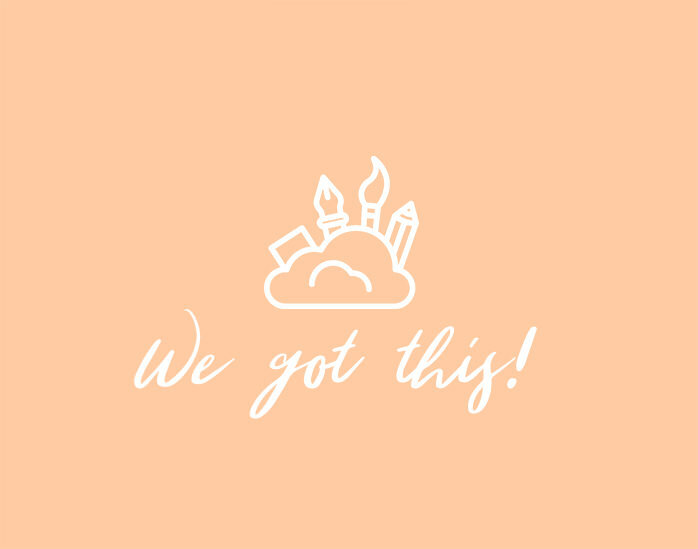 If, for any reason, you run into trouble, fear not - we’re here for you. Get in touch through our Support Forum and we’ll help as soon as possible! Being there for our customers is very important to us . When it comes to graphic and image quality, photographers are the biggest experts there are. Pictures in your galleries will display in full resolution, you retain full control over your work. Easily upload your logo in any theme in theme branding options (retina ready!). If you don’t have a logo and want one - we’ve designed 100 Logo Templates for Photographers that you can use for free! We love WordPress and the community. Because WordPress is Licensed under GPL License we think it’s only fair for us to do the same. Our themes are 100% GPL. Major browser support is an industry stabesndard. Even though we sometimes design daring layouts, we always make sure that our themes work in all major browsers and devices, including Internet Explorer. Luka is a lovely theme to work with. Incredibly simple and well documented. Site was built in the space of a few hours with no issues. I’m really impressed with the quality throughout! A great buy. Emily is a perfect theme for photographers, truly minimalist. The customer support is awesome, they helped me a lot to fit with my project, even if the theme is really easy to manage. I am a rookie in WordPress, but over the weekend I was able to have a website up and running. They have helped me thru every tweak I required to have the site as I needed it within the design parameters of the theme. I would recommend their professionalism to anyone interested in a new website and I hope they keep their quality this high. Best Photography theme I’ve seen! It has been an exhausting journey to find a template like this, so all I can say is, the journey is over. Bluebird Photography theme is the template I am going with. It is the best-looking photography theme I have seen. Excellent job. Love Bluebird! It’s fantastic, everything works as expected and it’s just really slick. Documentation is head and shoulders above other themes and functionality is bang on out of the box – a lot can be said for other theme designers who “claim” everything out of the box works. Keep up the nice work guys! Aster theme is very beautiful! Aster theme is very beautiful, I can customize my website very quickly and I’ve only good words about it. A good photographer needs an online portfolio worthy of their work. That's why we've dedicated the last 4 years of our lives crafting designs and talking with photographers all over the world to create WordPress themes that are a photographers dream! Join more than 10'000 Photographers and make a website that you'll be proud of!